The joy of parenting is not only in seeing our children succeed in life but also discovering their personalities. If our children are young, we do our best to lay their foundations well so they will be successful and it means identifying their personality to mold them. There are some parents who find this task easy while others daunting. Identifying, dealing and handling our child’s different personalities may be daunting but it is a necessary step. We can read from various sources online or we can simply purchase books. The good news is that there are many books available here in Singapore describing our child’s personality. Identifying our child’s personality is fun more than anything else. Choleric: Choleric refers to children with adventurous spirit. They are usually determined, competitive, outspoken and strong-willed. Choleric children are also filled with confidence and willing to make sacrifices (like losing sleep for a project). It does not end there because the leadership skill of the child will be manifested over and over again when he/she is choleric. Melancholy: Melancholy refers to children who are detailed, respectful, persistent and deep. He/she is the one who is filled with optimism no matter the struggles and see the good things in everything. Children with this personality are cheerful, resourceful, bright and creative. Sanguine: Sanguine refers to children who are talkative, playful, imaginative and sociable. When he/she talks, there is always persistence – maybe this is the reason why he/she is the crowd favourite. It is not that he/she is attention seeker but their energy attracts people like honey to a bee. Phlegmatic: The last type of personality refers to children who are sweet-natured. Their thoughtfulness makes them more adorable and appreciated. They are also attentive and at some time, diplomatic – which the world need. Phlegmatic children often help a friend finish a project even if his/her project hasn’t started yet. The warmth they are giving is enough to melt the parent’s heart and their teachers. 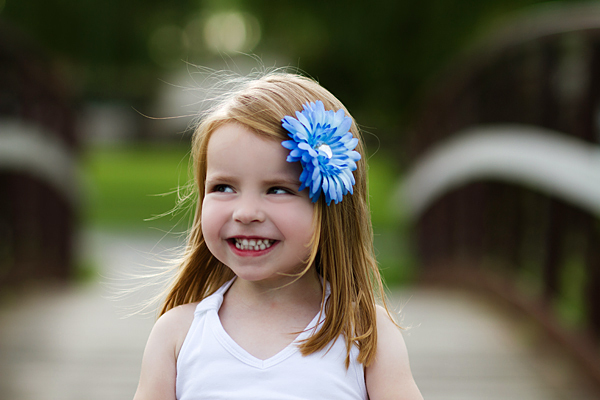 Now that we have identified our child’s personality, it is time that we treat them right. We have to remember that no child is the same when it comes to personality. We may have the same blood and genes but it doesn’t mean that we are alike when it comes to behaviours and demeanours. It is important that we identify the personality type of our children so we will know how to motivate them and what reactions to expect from them. This will make us become better parents. One of the most victorious highlight of being a parent, aside from witnessing your baby’s first unassisted step, is your baby’s first word. Once you hear the first word of your baby, you would probably hold your breath for the next word your little one will utter, and each word will be heard with pride and joy. However, as a parent, how do you know that your child’s language development is progressing normally? What should you do if it doesn’t seem to be progressing the way it’s supposed to be? 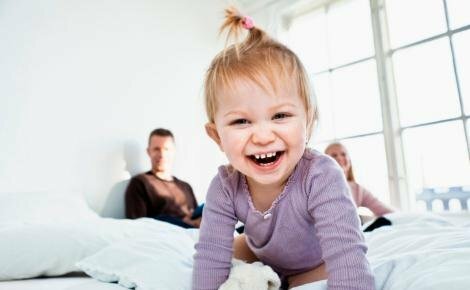 Aside from checking with your baby’s paediatrician, here’s what you can do to help boost your child’s language development. It has always been said that reading to your children helps a lot in improving their language development. While reading storybooks can greatly help in your child’s vocabulary, simple activities like pointing and naming objects also helps. Even if your child doesn’t yet answer, asking him questions will help a lot in boosting his speech development. There are numerous things that go into this simple activity—recognizing that it is a question, understanding the question thinking for the answer, and putting the answer into words. Even if you don’t always receive a response, just continue asking anyway; you might be surprised you child will give you a well-though answer one day. Even adults get discouraged when talking to someone who doesn’t listen, so make sure to listen to your child when he blabbers to you. Give your full attention to him even if you don’t understand his words. If you child feels that he can effectively express himself, he’ll be encouraged to talk more. Some parents baby talk when talking to their babies and toddlers. Avoid doing this as this teaches wrong words, pronunciations, and sentence construction. If you need to use the word that your child made up, make sure to correct it and teach him the correct pronunciation of it every time. The increase in the number of children with speech deficiency has been attributed to increased exposure to electronic gadgets and television. According to Singapore paediatricians, children below two years old should have zero screen exposure—this includes, game consoles, gadgets, and TV shows. For above two years of age, screen time must be limited. 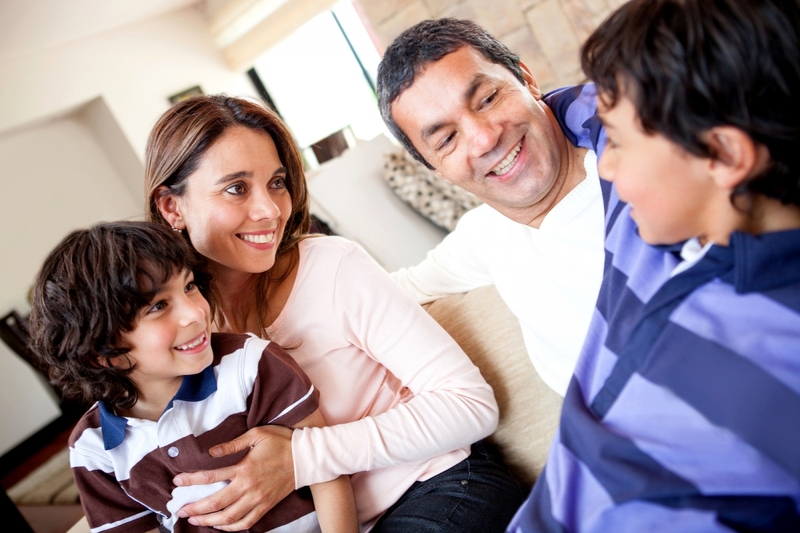 As a parent, you play a critical role in your child’s language development. 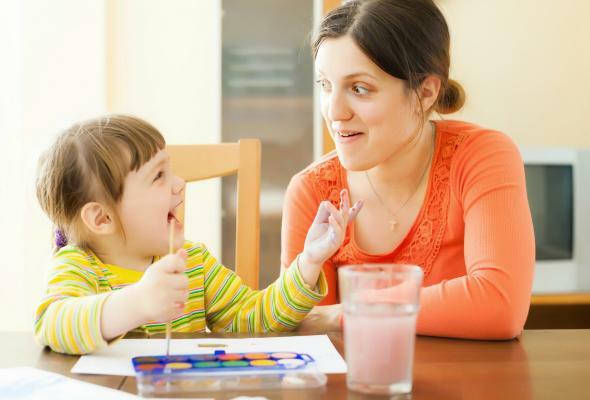 To ensure your little tot is a step ahead when it comes to language and speech progress, let these tips be your guide for nurturing your child’s language development.